Ceramic-lined pipes & elbows are the use of SHS – Manufacturing centrifugation, the melting point of alumina ceramic pipe in 2045 ℃, alumina layer and the steel layer structure due to process special reasons, the stress field is also special. 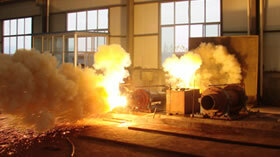 Low carbon steel pipe with ceramic with conventional steel, wear-resistant alloy steel pipe, cast stone and plastic pipe, steel pipe and other rubber has the essential difference. 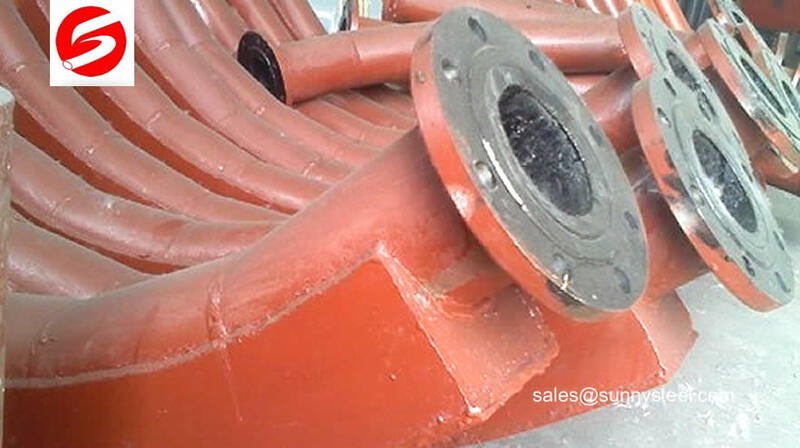 These ceramic lined bends are commonly used in industrial pipeline fitting for changing the pipe direction. 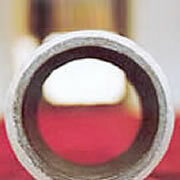 Abrasion resistant ceramic lined tee from a single spool piece to complete piping systems. We specialize in Ceramic lined composite Y-type Tee and flow conditioning assemblies to tame the most demanding flow applications. The Wear Resistant Ceramic lined Pipe (wear resistant ceramic pipe,cheap ceramic lined pipe) of the laminable tube is used to glue the ceramic sheet of alumina ceramic to the inner wall of the pipe with high temperature and high temperature. Our Abrasion Resistance Ceramic Lining Pipe are high quality Fly ash Handling Bend & Pipe, elbows, reducer pipes straight pipes etc.